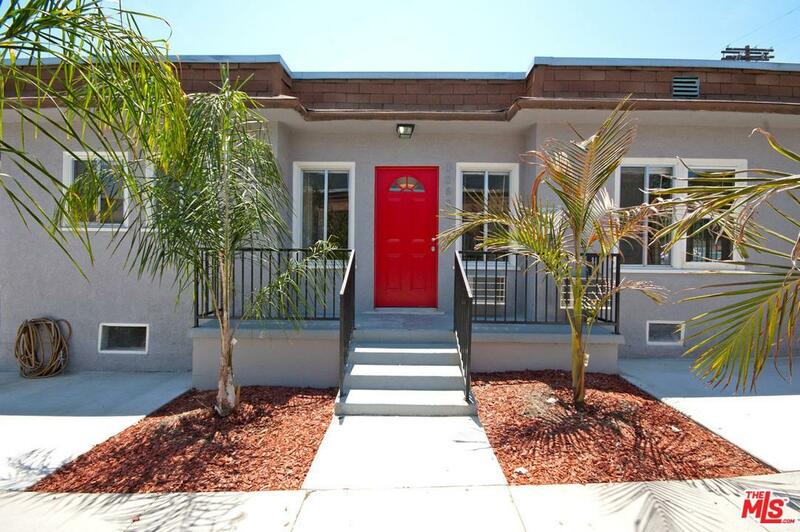 Welcome to this charming Silver Lake detached bungalow just minutes from Sunset Junction. 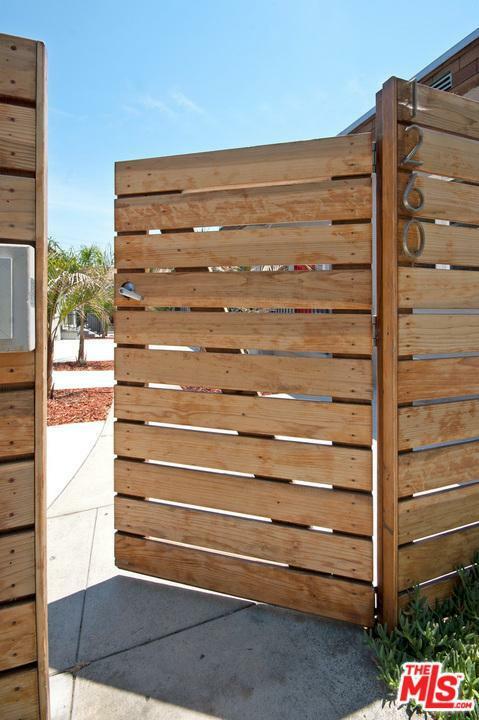 The secured gate entry leads to a neatly manicured courtyard garden. 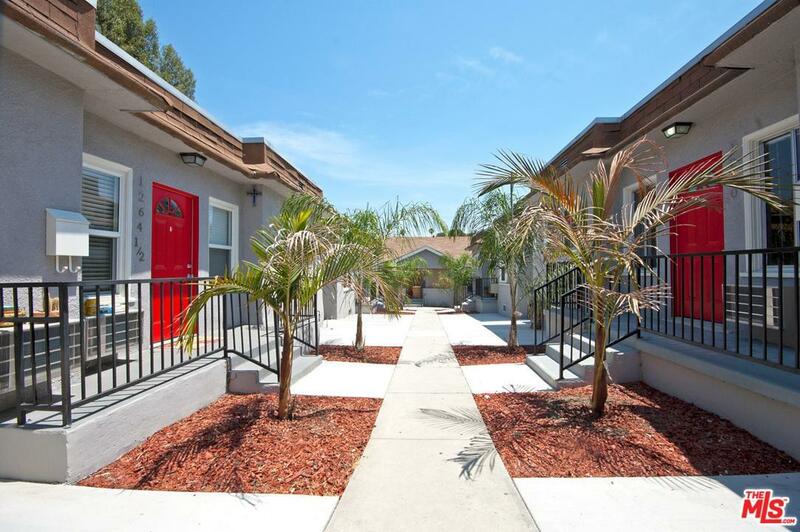 Bright, cheery and remodeled throughout including hardwood floors, marble countertops, and updated appliances. For convenience enjoy your own in-unit washer/dryer. 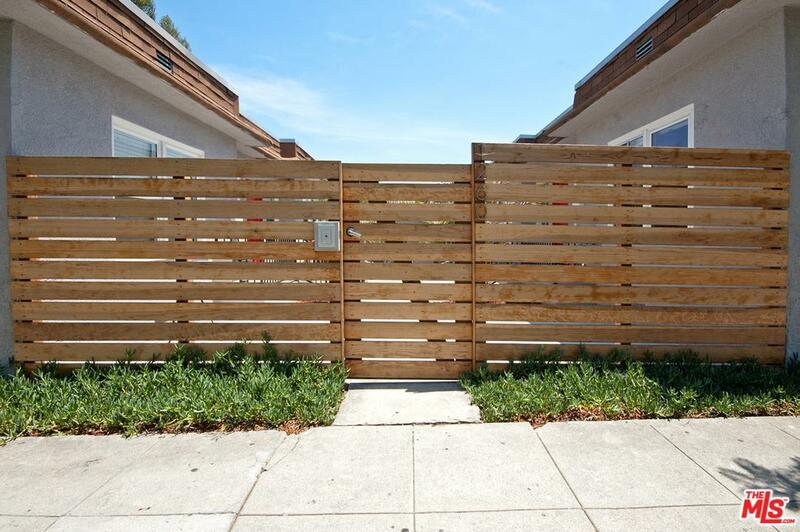 Ample closet space and new AC units provide comfort in this airy and open one bedroom unit. A designated parking space is assigned with plenty of off-street parking. Sold by Nonmember Agentdefault BRE#01980658 of Nonmember Officedefault. Listing provided courtesy of Jennifer Cahill DRE#01980658 of Compass and Courtney Smith CA DRE# 01406768 of Compass.